Despite our growth, we feel we have been able to keep that small, family oriented atmosphere. Several of our original customers from 30 years ago remain regular customers. 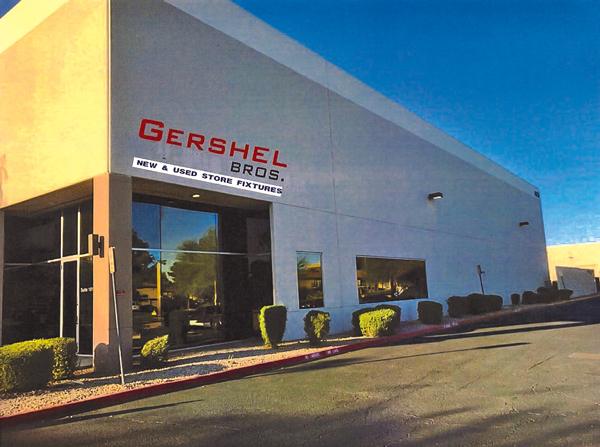 Gershel Brothers employees realize that our customers are ultimately the ones who pay our salaries and allow us to continue the operation of our business. We believe that we can not always be the cheapest, but by being helpful and trying to give the best service possible, we can establish ourselves as your best store fixture source. 30 Years of store fixture experience. There is always someone to answer your call during business hours. We ship anywhere in the world. We can send your merchandise around the corner or around the globe. We accept checks and credit cards: Visa, Mastercard, American Express and Discover. Gershel Brothers provides personal attention. Whether you order one item or one hundred, we work with you to ensure that you find what you need. 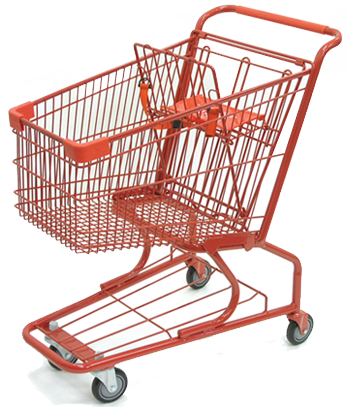 We supply custom solutions for your store planning needs. Free! Large Selection! We stock thousands of items in our 2 warehouse locations. You can save money with us. It is always easy to order with Gershel Brothers. You can order on-line, over the phone, via fax, email or stop in and speak with a salesperson directly. 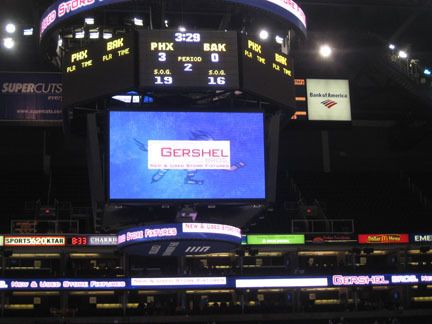 Gershel Brothers provides several products and services to our customers. In addition to the various store fixtures and displays we sell, we also offer free store planning so you can maximize your display area. We are also happy to offer advice on the best way to display a particular item. Another service that Gershel Brothers provides is working to obtain the best freight rates for our customers. For certain deliveries, such as showcases, we suggest the most reliable trucking company so the merchandise arrives in perfect condition. If there is anything else you need, don't hesitate to call us (key contacts). If we aren't able to help you, we will do our best to find someone who can. Ordering is Quick and Easy! Order by Phone, Fax or On-line We accept any order. No order is too small or too large! We accept school and government purchase orders! Order by Phone: Call 215-925-2540 or toll free 800-962-5307, Monday through Friday, 8:30am-5:00pm EST. Please have your company name, address, phone number and method of payment ready. Order by Fax: Fax to (215) 925-4297. Please include your customer number, company name, address, ship-to address (if different), telephone number, email address, your name and credit card information. Specify the item numbers, colors, descriptions and quantities of the items you are ordering. Shop our Showrooms: Our showrooms in Philadelphia & Phoenix are open Monday through Friday, 8:30am-5:00pm. Method of Payment: All orders are pre-paid with check or credit card. Payment by check is subject to our Check Guaranty Program. We gladly accept VISA, MasterCard, American Express and Discover. Back Orders: Any item not in stock at the time of shipment will be shipped as soon as the merchandise is available. Separate shipping charges will be billed for each shipment. All pricing on this website is current. Prices are subject to change without notice. PA/Phila. Sales Tax (8%) will be added to all orders picked up or shipped to PA locations and Phoenix/AZ Sales Tax (8.6%) will be added to all orders picked up or shipped to AZ locations. All NJ shipments will have sales tax (6.625%) added to their order also. We are not responsible for typographic errors in product descriptions or prices. Gershel Brothers will ship your order anywhere in the USA, Canada, Mexico and beyond. We strive to send your shipment the most efficient way possible. Orders are sent via FedEx, Common Carrier or F.O.B. Factory. All shipping charges are the responsibility of the customer. We will gladly provide you with a freight estimate for your order. This will be an estimate only. The customer must pay for the actual freight charges. Common Carriers and tailgate trucks provide dock service only. Unloading the truck and moving the merchandise inside the store is the customer's responsibility. If your order will be shipped by FedEx, please indicate whether the destination is a business or personal residence. We note items that can not ship by FedEx and only by common carrier truck with a tractor trailer icon. Customers are responsible for any import or custom fees incurred on international shipments. IMPORTANT-Please inspect all cartons immediately upon delivery! Damaged freight is the responsibility of the carrier and must be reported to them by the receiving party at once. FedEx damages: If you discover any damage after opening a package, call FedEx for their inspection. Save all packing materials. Please do not return the package to Gershel Brothers. 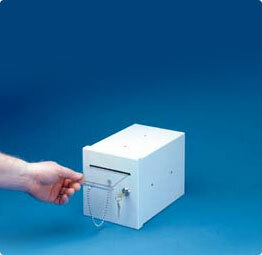 Common Carrier Damage: It is important to inspect all cartons upon delivery. If a carton is visibly damaged upon delivery, indicate the damage when signing the Bill of Lading. Be sure the driver signs both copies of the Bill of Lading. You can then file a claim with the carrier. Concealed Damage: If you discover any damage after opening a package, please call the carrier immediately for their inspection of the damage. Save all packing materials. Call the carrier. Gershel Brothers will gladly provide pricing on non-stock items. A non-refundable deposit must accompany all special orders. Special orders are not returnable. Gershel Brothers sells various used items. Certain items require some work prior to delivery. Please allow 5-7 business days for the work to be completed. Merchandise may be returned only with prior authorization. Returns must be in their original carton in new condition as determined by Gershel Brothers. You must also have a copy of your receipt at the time of the return. All returns are subject to a 15% restocking charge. Special orders, closeouts, used merchandise, glass and slatwall are not returnable. All used gondola will be subject to a 25% restocking charge with a $50.00 minimum. There are no returns after 30 days.